Design and branding are becoming increasingly important, and more people are appreciating the benefits of design packaging or a printed packaging. It increases the value of each part of your product, and it is the simplest way to make your product stand out and promote your brand. With simple tools we are able to put printing on several different materials to create a selling and appealing packaging. We can provide everything from neutral to 6-colour printing with UV varnish or water varnish. The varnish, which often provides a protective barrier, can be used to enhance printed text and layout. Most common is matt or glossy UV varnish that are placed partially to increase visibility for your brand name or other parts in your layout. 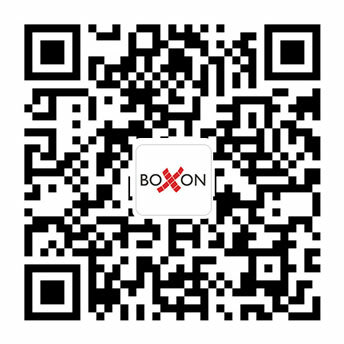 Boxon provides in-house design ability and technical support to fulfill your needs. Let Boxon turn your plain packaging into a moving advertisement.